Sally Noach’s refusal to tell his family about his actions during the war meant that his children had little idea of their father’s massive rescue operation in Lyon in the early 1940s. Almost four decades after the Dutch businessman’s death, his daughter, Lady Irene Hatter, embarks on a journey to find out the truth behind her father’s bravery, which helped save the lives of hundreds of Jews. 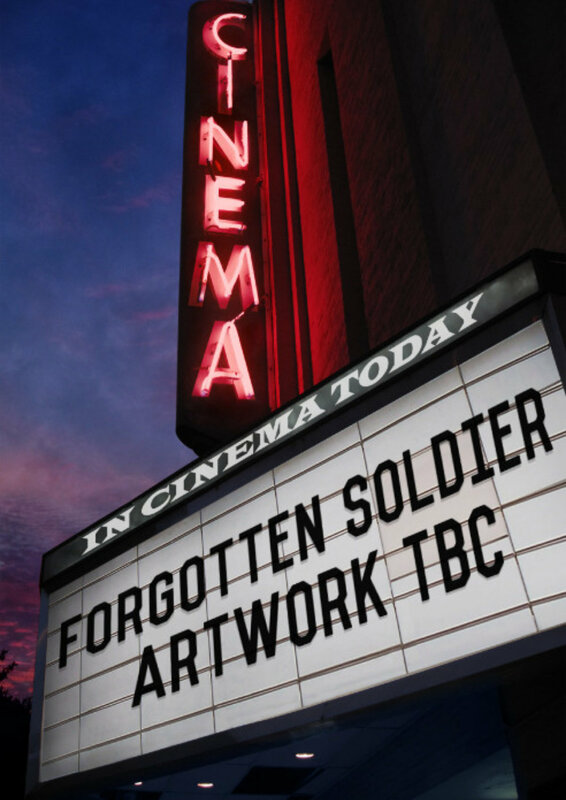 Narrated by Henry Goodman, Forgotten Soldier is a moving story of one’s man mission to fight the Nazi killing machine.